This entry was posted in Partnerships on June 22, 2018 by Neurology. 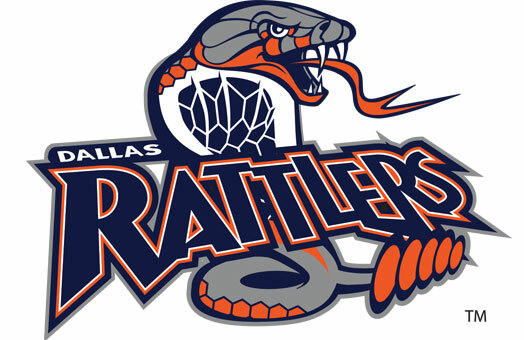 The Dallas Rattlers have announced a partnership with the North Texas Institute of Neurology and Headache (NTINH) to become the Official Neurology and Headache Provider of the Rattlers. The partnership includes several in-game and digital media promotions including the “Save of the Game” highlight. NTINH is the leading neurology and migraine headache relief practice in Plano and Frisco, Texas. For more information about NTINH, please click here. 5425 W. Spring Creek Pkwy. Our Plano location is located in the Legacy Medical Village. When you come to the building you will want to park at the South entrance. We are located at the top of the stairs to the left. Our Frisco location is at the T of Warren and Legacy behind the Black Walnut Cafe. Whenever inclement weather is upon us, our offices follow the Plano ISD school closings policy. We do our best to contact all patients in a timely manner if either of our offices will be closed. If you have any questions in reference to office closings, you can call our offices for additional information.